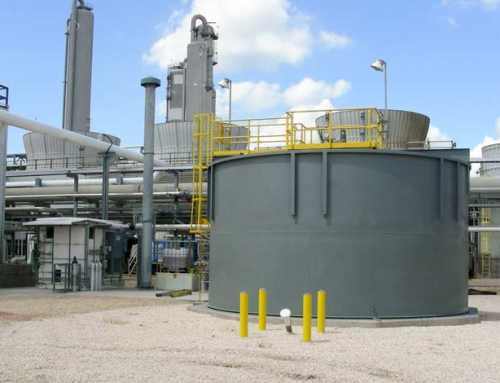 A gulf coast refinery expansion required additional wastewater treatment capacity to handle higher flows and pollutant loads. 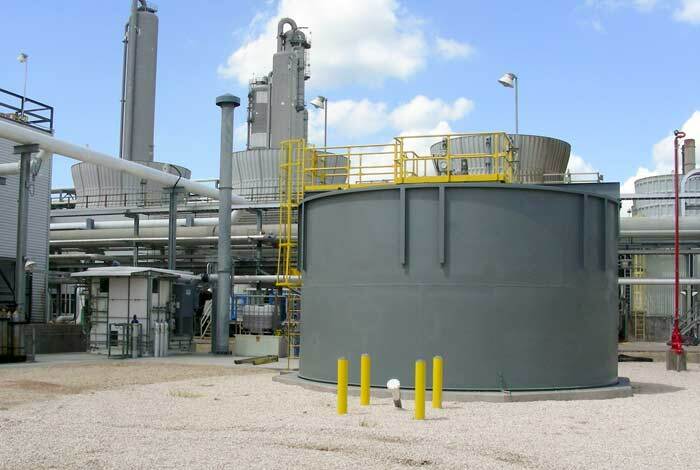 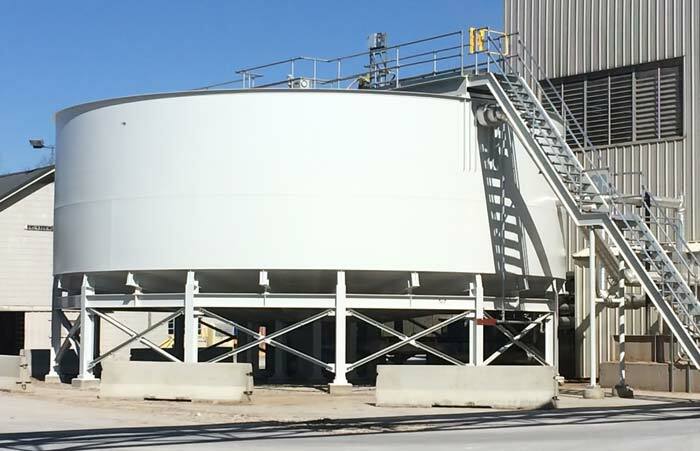 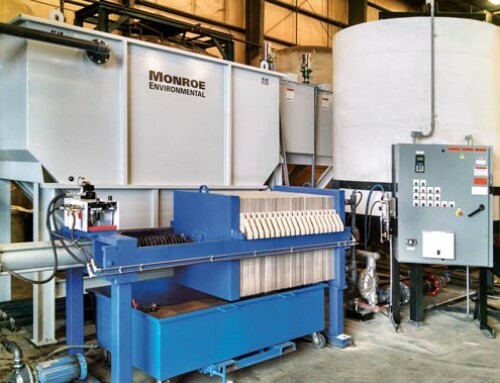 A custom Monroe API Oil Water Separator was selected to provide primary oil/water and solids separation prior to downstream biological treatment. 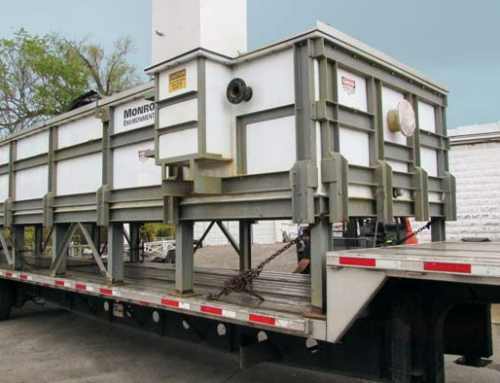 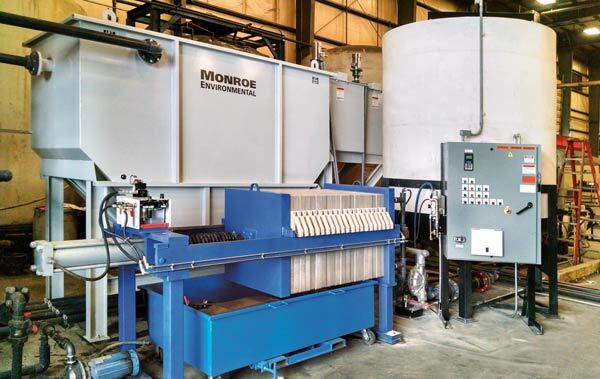 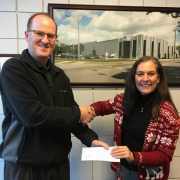 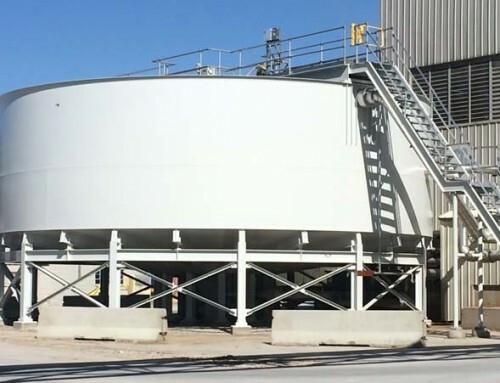 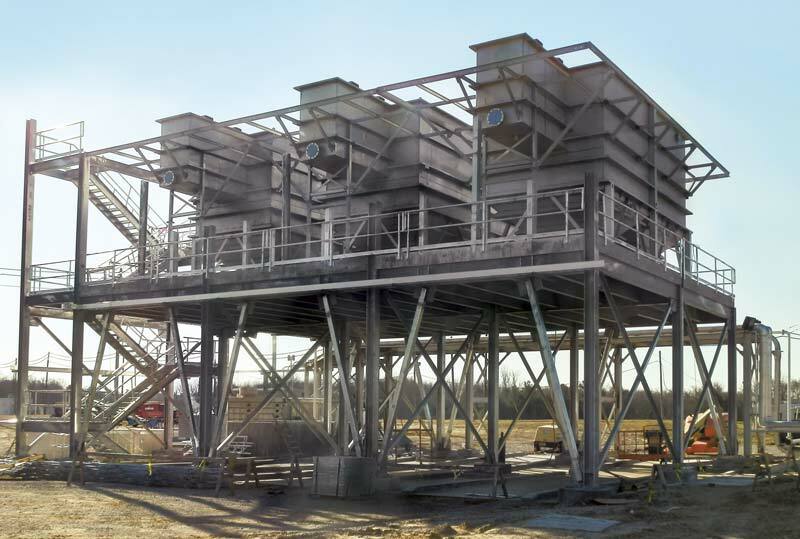 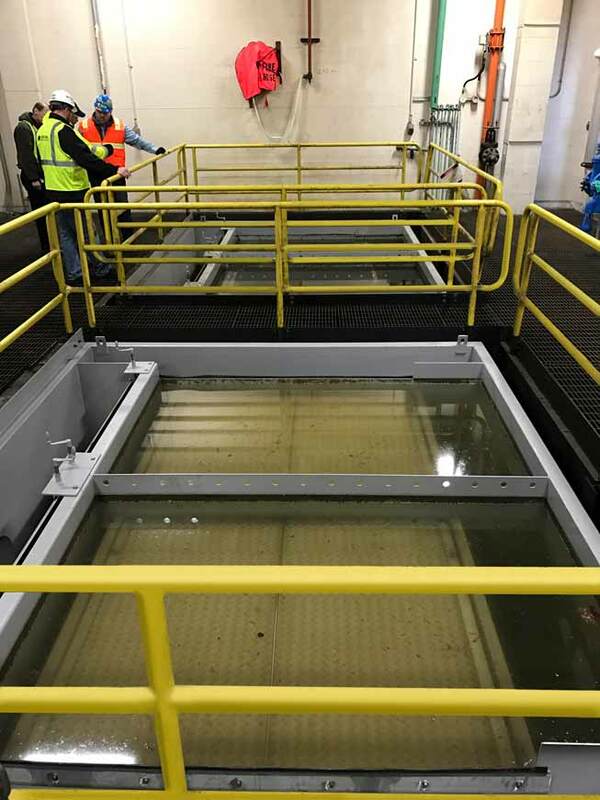 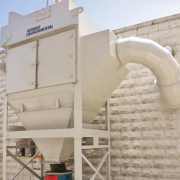 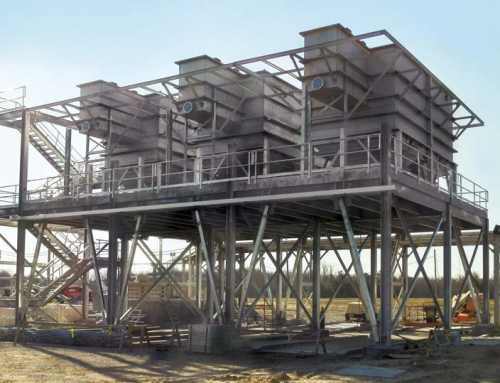 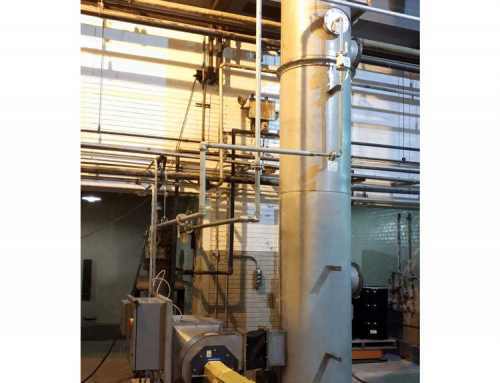 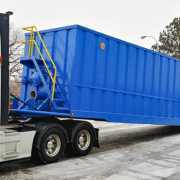 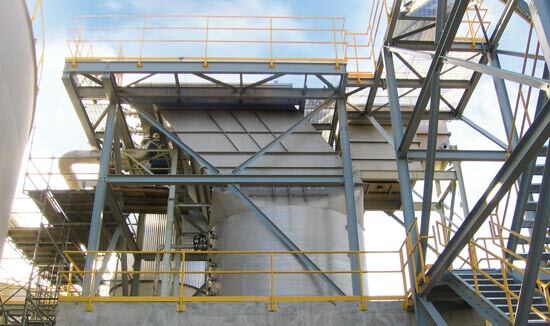 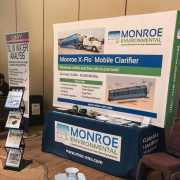 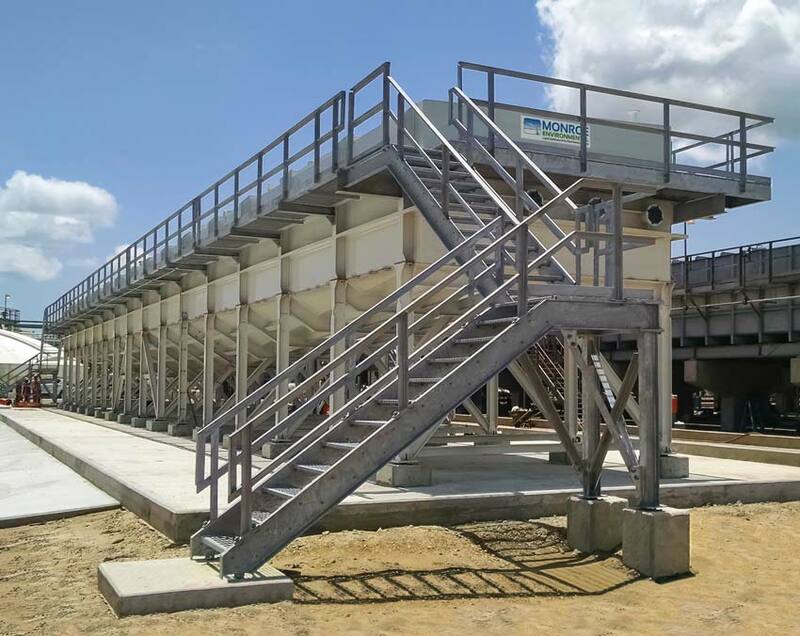 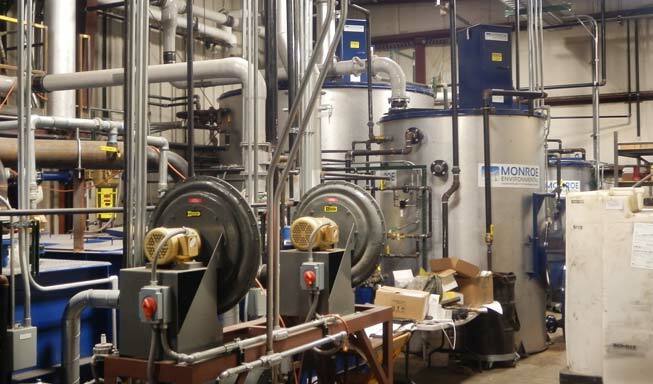 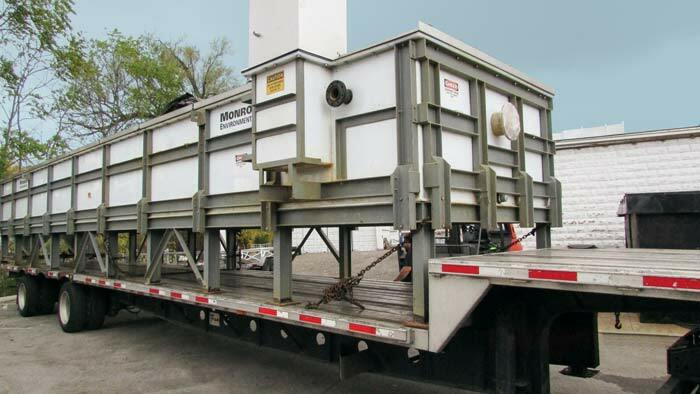 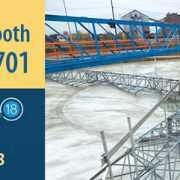 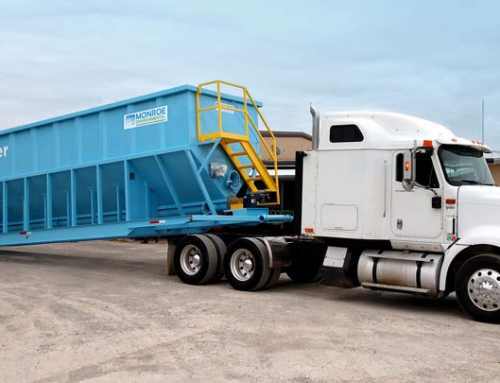 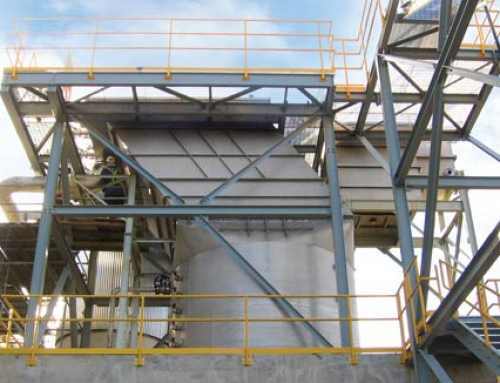 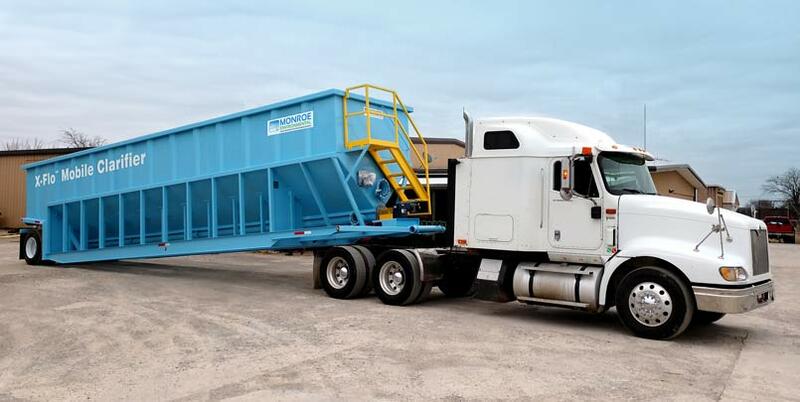 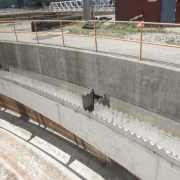 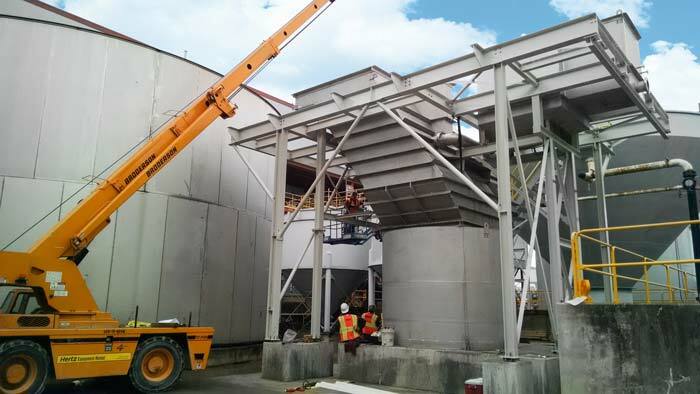 Monroe engineers worked closely with the plant’s consulting engineers to design a custom solids removal system which had no moving parts and thus reduced the potential for costly shutdowns and emergency repairs. 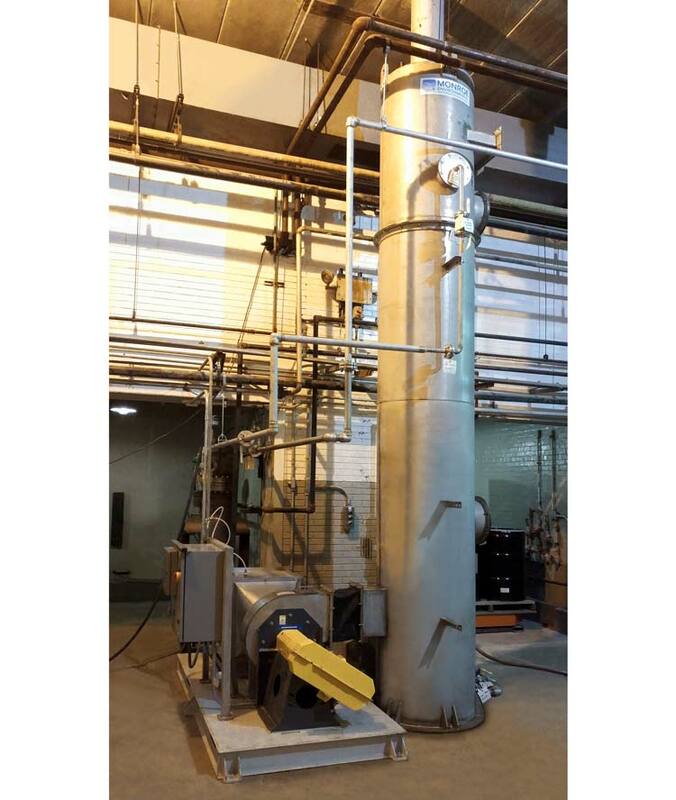 The API Separator was designed to treat 2,500 GPM.